The chain is in stuck due high difficulty to mine. Everyone can share or rent (see the link in the left menu) hashrate mining on Debutech’s pool. Regarding the problem with the mining process in the blockchain of Aurumcoin, there is the current status of the mempool (188 transactions). We hope all of the mempool TXs will be included in the next block, but if they are not included manual import for some of them can be performed. Special technical chat room is created for Telegram users: https://t.me/joinchat/KYTaLQ6-BKTOZEp1KRpRcg, but be patient, there is no 24×7 support. MinCoin (MNC) is an optimized version of Bitcoin that utilizes the scrypt POW algorithm. 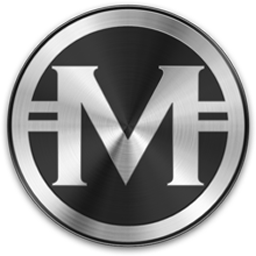 For 2017 MinCoin is re-invigorating it’s marketing campaign and will have featured news articles and promotions to engage online merchants, new users and new investors leveraging the Mincoin network and it’s fast transaction processing ability. Mincoin represents a “minimalist” approach to bitcoin’s blockchain based technologies, billing itself as the “one-minute coin” due to blockchain parameters which reward 2 MNC to Miners every single minute. 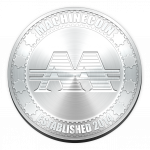 Mincoin continues to attract both new users and developers and was even worthy of mention during the 2015 North American Bitcoin Conference. You can buy/sell Mincoins again, thanks to Trade Satoshi exchange. 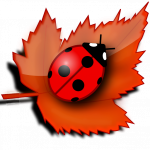 You can mine this coin with Scrypt miners, COINTECH’s pool with 1% fee is Mincoin P2Pool. P2Pool stratum server: mnc.cointech.net:9773 Username: your wallet address and any password.